Man first started out finding shelter from the elements in caves and caverns, which has to lead to humans having a spiritual resonance with caves to this day. 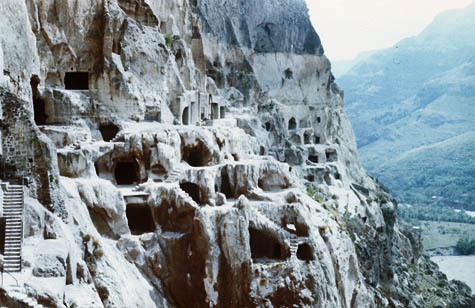 These caves were used as a shelter, storage spaces as well as the first religious sites. Many scientists believe that worshipping in caves will continue on. There are also mysteries related to caves with many mysterious caves being unearthed every decade. Located at the edge of China’s Gobi Desert is the Cave Temples of Dunhuang on the ancient location on the Silk Road until the 14th century. Evidence has been found with documents discovered which contain Christian and Jewish prayers that were spread out through the Silk Road. The caves also have been found to contain the ‘Diamond Sutra’ which was printed with woodblocks in AD 868 which preceded Guttenberg’s printing press and is said to be the oldest printed book in the world. In the 1990s, Botswana, the Rhino Cave was discovered with evidence of Homo sapiens having worshiped a python god. This changed history as it was estimated that only after 30,000 years would the Homo sapiens start to pray to religions symbolic representations. The Rhino Cave has the presence of specialized bone tools and red ocher suggesting that these ancient ancestors were more advanced than their time suggests. 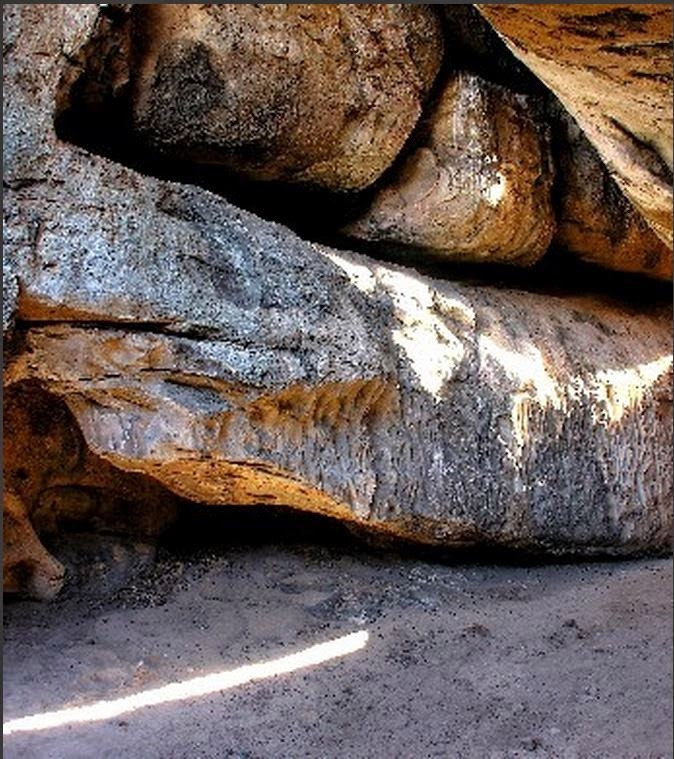 The cave contains a python head shaped natural rock formation with intentional scratches that scientists suggest are scales. 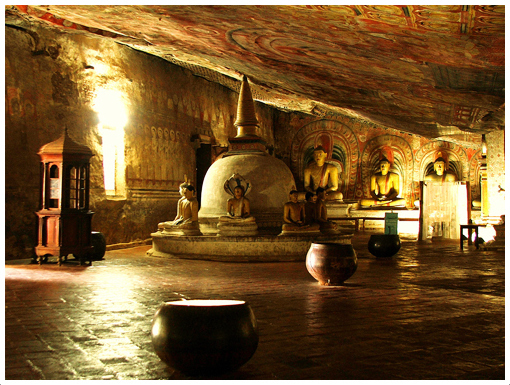 One of the most ancient sites in Sri Lanka, dating 3rd century is the Golden Temple of Dambulla cave complex. This complex contains over 80 known caves with archaeologists suggesting that Sri Lankans lived in these caves as far back as 2,700 years, judging from the remains found nearby. The temples contain 3 statues of Sri Lankan royalty, 153 statues of Buddha and 4 statues of gods and goddesses. The cave complex is also covered with Buddhist murals over 2,100 square meters and is still a functioning monastery. 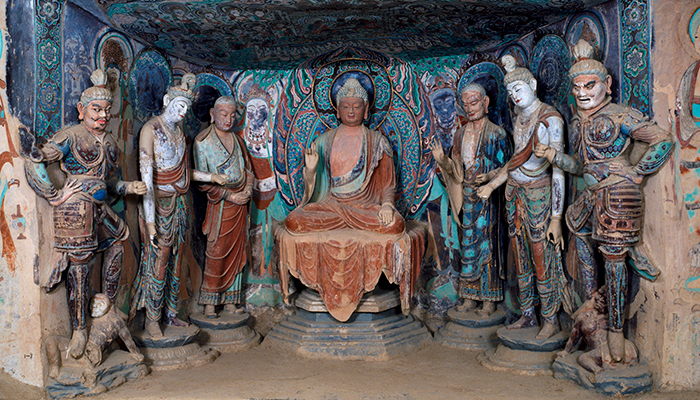 Between AD 624 and AD 705, in the reign of Wu Zetain, China’s only empress, the Longmen Grottoes cavern temple was carved into the Dongshan Mountain. 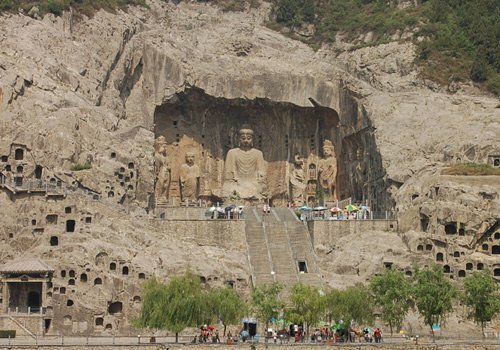 The caverns are found on both sides of the Yi River near the ancient capital, Luoyang. There are more than 2,300 caverns with 110,000 Buddhist figures. The temple also contains 29 relief statues which depict arhat monks on their quest for Enlightenment. 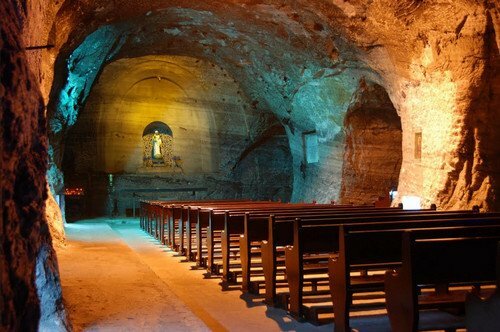 A beautiful cathedral has been carved 200 meters underground in the town of Zipaquira, Colombia. This underground cathedral is made by removing 250,000 tons of rock salt from the rock salt mine which is the largest rock salt mind in the world. The cathedral contains 13 relief carvings, a salt waterfall, and a giant crucifix. The cathedral was built in 1995 with the salt rock mine being discovered by the Muisca people. While the Mongols were trying to take over the Kingdom of Georgia during the 12th century, Queen Tamar commissioned the construction of an underground sanctuary. This sanctuary and fortress were carved out of the Etrusheli Mountain solid rock with over 13 levels and 6000 apartments, a large church, and a royal throne room. This structure stood against the Mongols before sustaining major damage due to an earthquake in 1283.